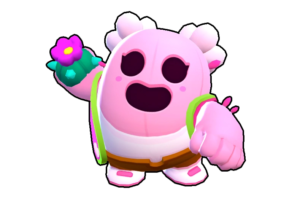 Duo Showdown So, What Brawl Stars team has to offer for the people who want to play Showdown with their teammates? The answer is Duo Showdown. 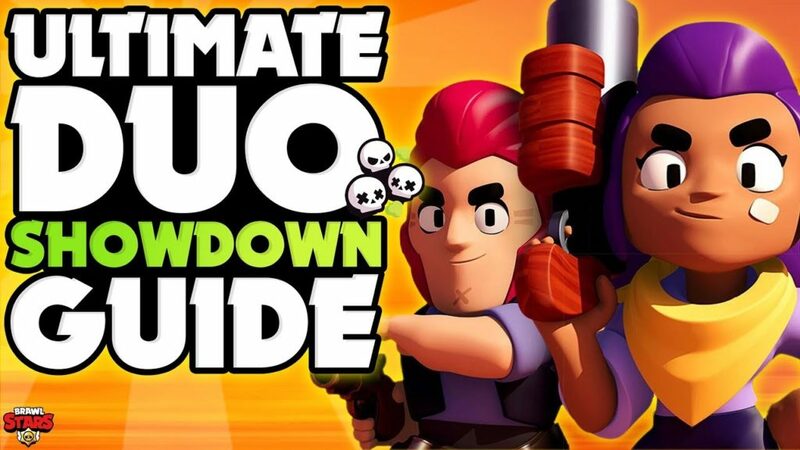 In this article, We will discuss Duo Showdown Event, Latest Tips, Tricks, Strategies, Downloadable maps and much more.